Inner City Press: a Satyam question. In reviewing the website of the Procurement Division, it seems like there was a contract reached for just over $6 million in July 2008, but there were two purchase orders of $3.3 million in June and July 2008. So some are saying that this means that… Was the full $6 million… Was $6 million and more actually paid already to Satyam under that contract? And two, what explains the discrepancy between what was the purchase orders and the contracts? Associate Spokesperson Haq: I am not going to get too much into the details of the Satyam deals, just to let you know that all throughout the UN system we’d taken the decision not to have further dealings with Satyam. So the current deals that had been previously made are all being wrapped up. And so that’s where we stand on that. Inner City Press: So exactly on that point -- I don’t want to go on and on and on -- but the deal that runs through 2013, has all the money in fact been paid and is there any provision for it to be returned? It seems from this that the money was already actually paid out. So what wrapping up would mean is not clear to some people. Associate Spokesperson Haq: Throughout the system the various bodies of the UN will wrap up the contracts. The details of that may need some fine-tuning, it may need to be worked out in the coming months. But, certainly, all the contracts are being wrapped to whatever extent that things that are already in the pipeline need to be completed, some will be completed, but it will all be shut down. But why would the UN apparently have paid in advance for work to be done until 2013? What of the seeming $600,000 discrepancy? 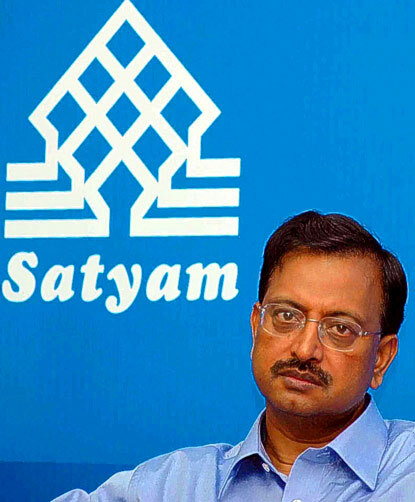 The questions arise in the context of the UN having misspoken earlier this month about its Procurement Division's coverage of the UN-affiliated International Computing Center, and belated admission that Satyam serves the UN through ICC contracts as well. Developing.